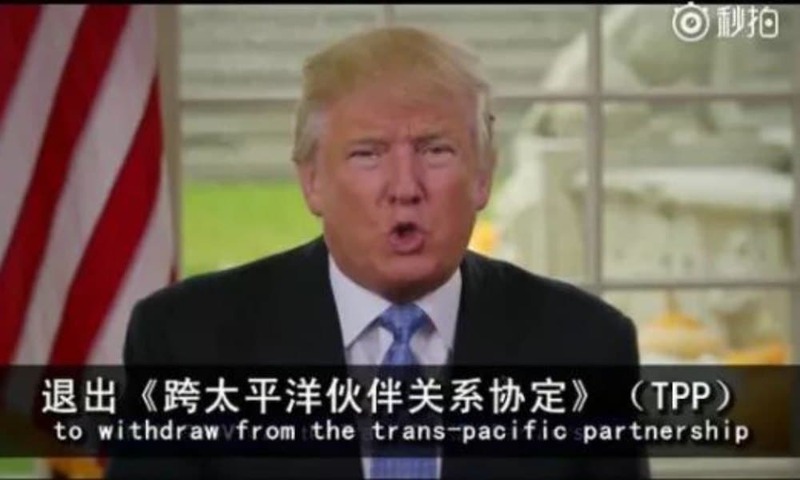 Earlier this month, chief editor Huang Anjing of the magazine Yǎowén Jiáozì (咬文嚼字) announced the “top ten buzzwords” in China of the past year. Yǎowén Jiáozì, which literally means “to pay excessive attention to wording,” is a monthly publication focused on Chinese language and common language mistakes made by authors or people in the media. Chinese (state) media have been widely propagating the magazine’s selection of the top words and terms of the past year in newspapers and on Chinese social media. 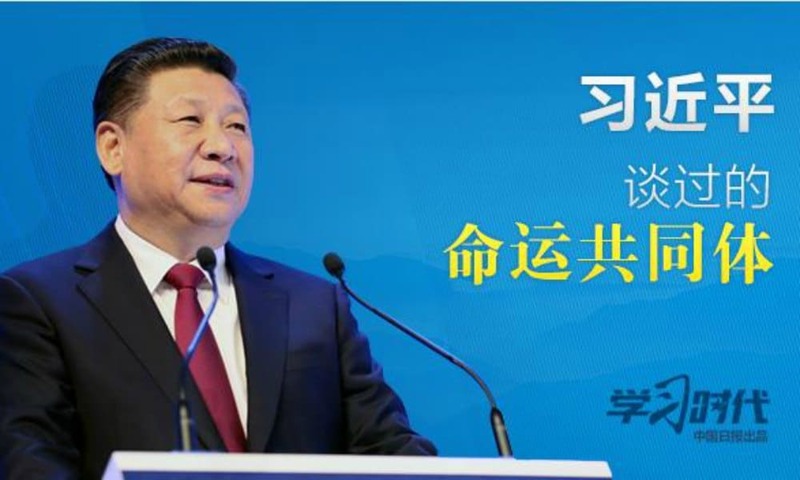 “Community with a Shared Future” (命运共同体) is a political term which is widely used in the domains of foreign relations and national security, and which has often been used by President Xi Jinping since the 18th National Congress. The concept stresses the idea of China’s peaceful development and its role in the international community. It’s been used both in national as in international contexts. Koi fish, which come in a variety of colors such as red, yellow, or orange, are a common symbol in Chinese culture. Chinese netizens like to forward the images of Koi fish to bring luck to themselves or their friends and family members. This year’s ‘koi fish’ hype started with a lucky draw activity initiated by Alipay during China’s National Day. 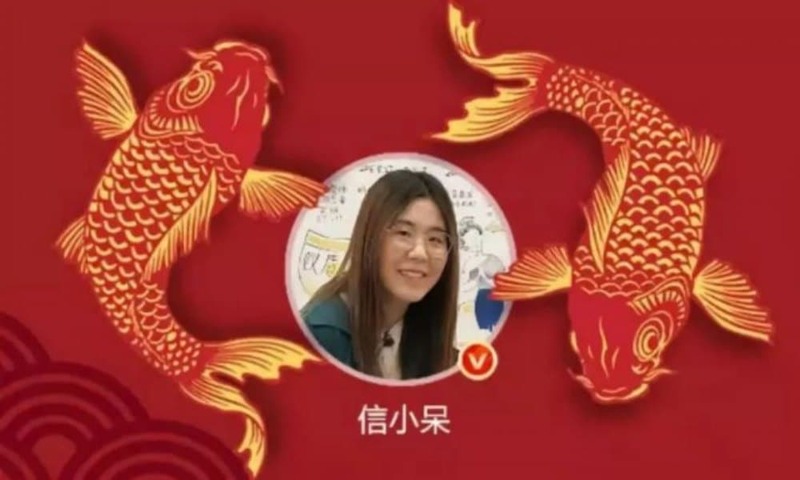 The winner, who was named ‘China’s Koi Fish’ (中国锦鲤), was drawn from millions of netizens who forwarded this post. Afterward, Chinese netizens continued to use the colorful fish to wish others “good luck,” and the term also started to be used for those people who win without really trying, thanks to sheer luck. The original meaning of “Diànxiǎo’èr” is “waiter” or the staff working in hotels, restaurants or shops. The term was commonly used in the past before the term “Fúwùyuán” (服务员) became more common. 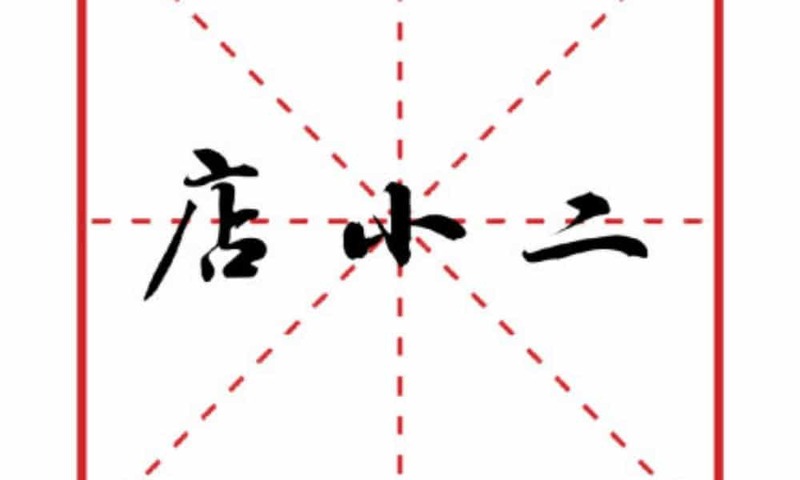 According to the news outlet The Paper, a government official from Zhejiang added a new meaning to “Diànxiǎo’èr” in 2013. The official interpretation emphasized that all Chinese government officials and leaders basically need to ‘serve.’ Following this trend, more and more local governments allegedly started to re-think their role in society and their working relations with the public. According to The Paper, the term since started to appear in government reports and papers, to send off the signal that government bodies are willing to show their ‘service-focused’ attitude. Nowadays, a wide range of service people, such as employees of Taobao (Alibaba) also call themselves diànxiǎo’èr. 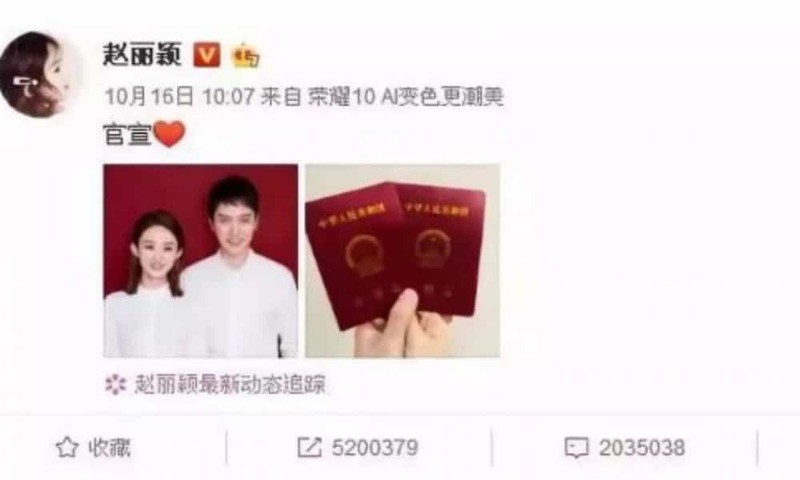 In May of this year, one online video got particularly popular on Chinese social media. In this video, a police officer is handling a suspect completely according to working procedure, clearly giving all orders and informing the suspect why he is being handled the way he is. 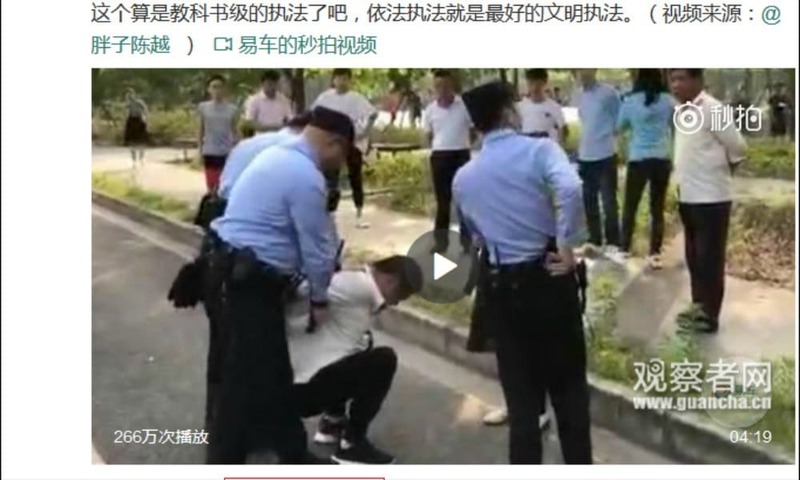 According to many media sources and netizens, the officer was a ‘textbook example’ of handling criminals, which is why this became known as “textbook-style law enforcement” (教科书式执法). Now, you can find all kinds of ‘textbook styles,’ such as ‘textbook style performance,’ ‘textbook style design,’ etc. It can also be used in a negative way, talking about ‘textbook style scam,’ ‘textbook style debt collector,’ etc. ‘Tuì’ (退) means to leave, retreat, or withdraw. ‘Qún’ (群) here means group or organization. Apps such as WeChat often have groups of people communicating and exchanging information within a specific interest or work field. At some point, some people will inevitably exit such groups. Nowadays, netizens have extended its meaning to leaving an organization or workgroup in ‘real life’ too. After Trump became president, America withdrew from a few international organizations and agreements. In China, these actions are also informally addressed as ‘Tuì qún’ (退群) now. 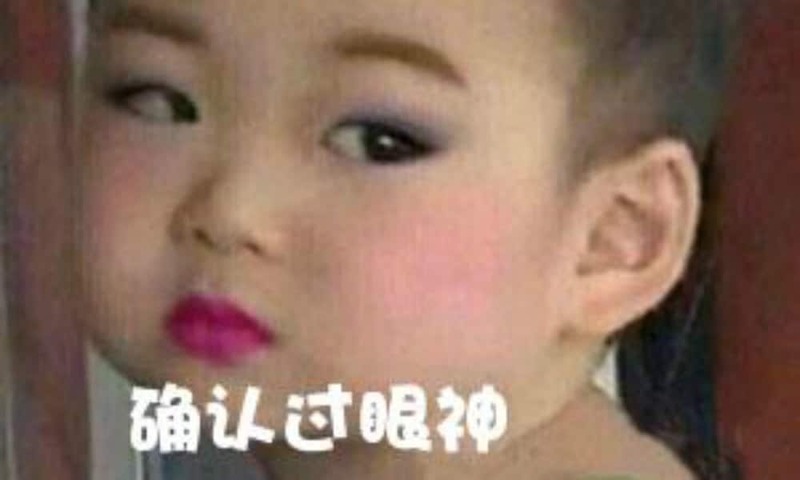 This word comes from Japanese. 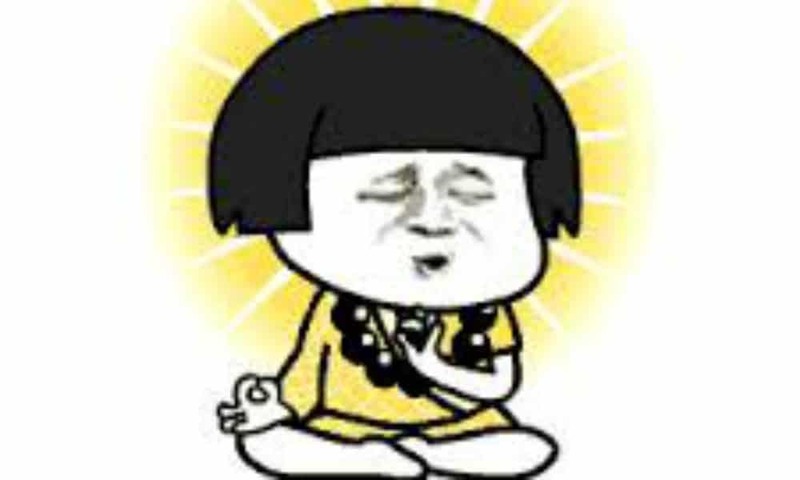 In 2014, a Japanese magazine described a certain type of men as ‘Buddha-like’; they prefer to be alone and focus on their own interests and generally dislike spending time on dating women. 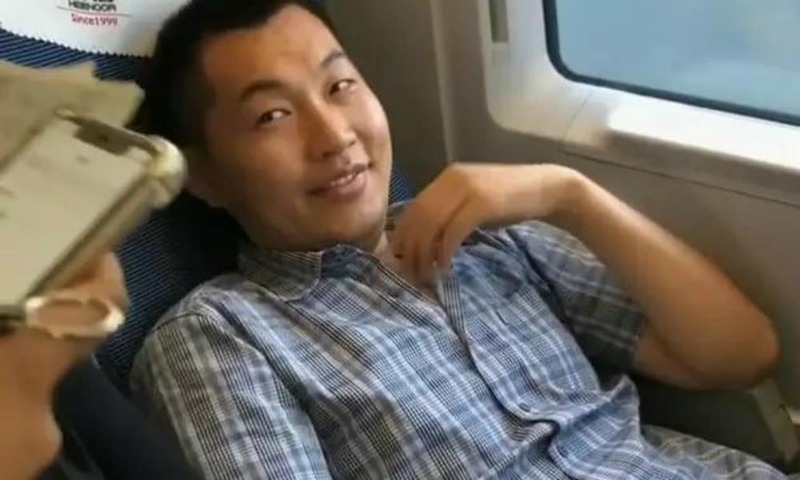 The term also started being used in popular media in China some years later to describe young people who are searching for peaceful lives and do not want to compete. Now, you can find many different kinds of ‘Buddha styles,’ for example ‘Buddha-style parents,’ ‘Buddha-like shopping,’ ‘Buddha-style relationship,’ etc. to describe the kinds of people who prefer to take things slow and calm. It also signals some negativity, describing a passive life attitude of people who are not very interested to improve their current status. The Chinese character “杠” literally means “thick stick” and is used in the word “抬杠” (táigàng), which means ‘to argue for the sake of arguing.’ The second character of this buzzword “精” also has the meaning of ‘spirit’ or ‘goblin.’ The combination of the two characters is used to describe ‘trolls’ who enjoy arguing with people for the sake of it, not really caring about the truth or outcome, very much in the same way the term ‘internet troll’ is used in English. “We’ll forget about them soon, and new words will come,” others said. 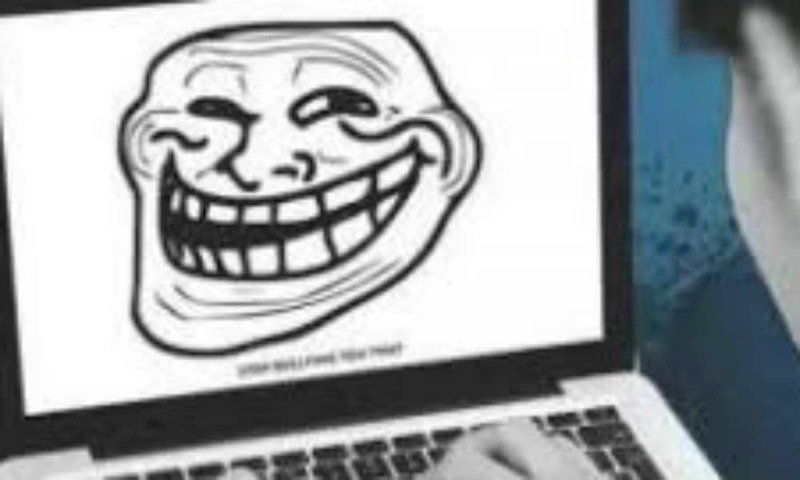 One popular new term that became popular among netizens in late 2018 was the newly invented character ‘qiou,’ meaning “dirt-poor and ugly” – a term many Weibo users seemingly identify with more than the buzzwords selected by Chinese state media.